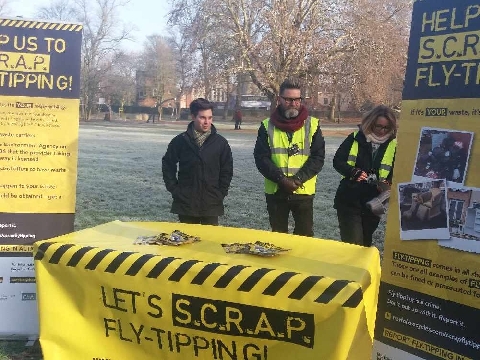 A new Norfolk-wide anti fly-tipping campaign which aims to get people to take responsibility for their own waste has had it's official launch in Chapelfield Gardens. 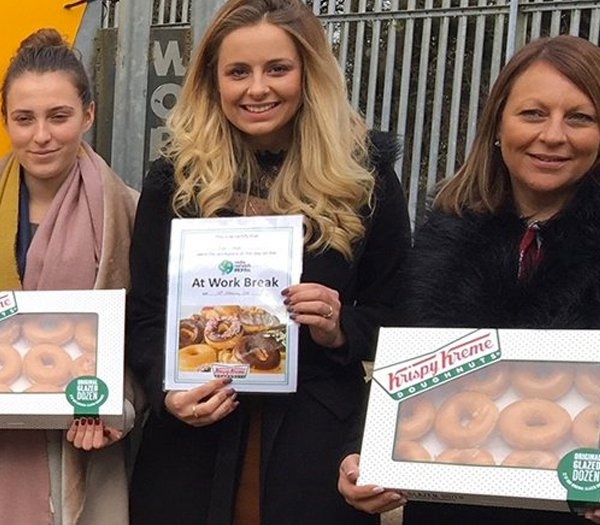 Representatives from the Norfolk Waste Partnership, Norfolk Constabulary, the National Farmers Union, the Environment Agency and the Country Land and Business Association all gathered in the below freezing temperatures on Thursday morning to launch the event. 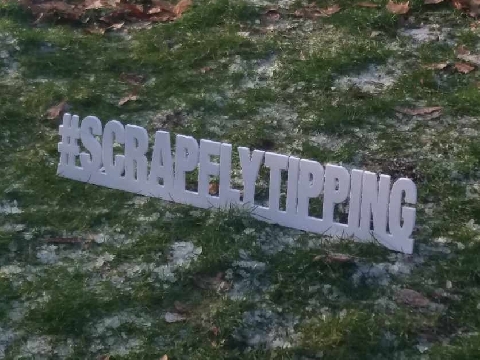 The SCRAP anti fly-tipping campaign aims to highlight the problem of waste being dumped across our region, and make people understand that there waste is there problem. 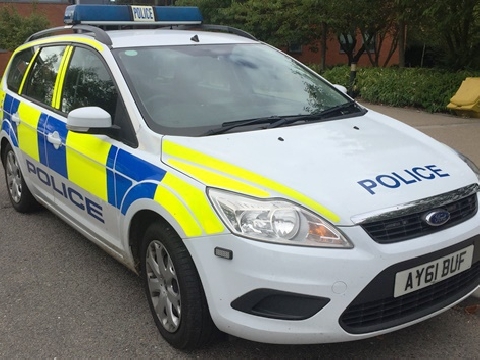 It aims to steer people away from letting people who knock on your door take away rubbish - as you could also get into trouble if that waste ends up dumped at the roadside. Councillor John Fisher - chairman of the Norfolk Waste Partnership - said: "A lot of people don't realise that it's actually an offence. 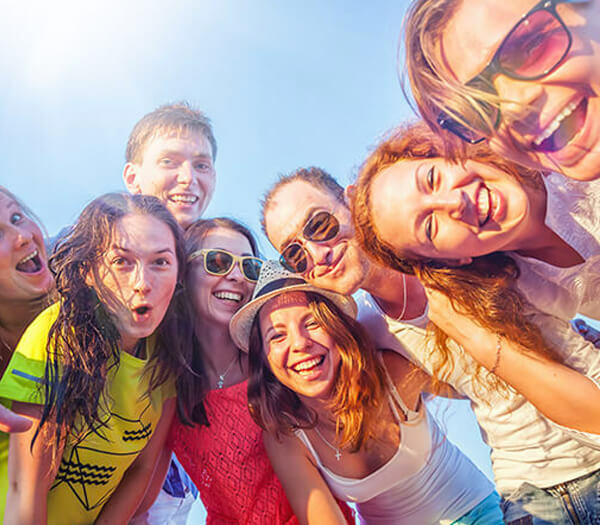 "If you give your waste to someone who then dumps it and you're found to have not asked them to provide details of where it's going then you'll be prosecuted and could end up in court facing fines because you didn't deal with it yourself". 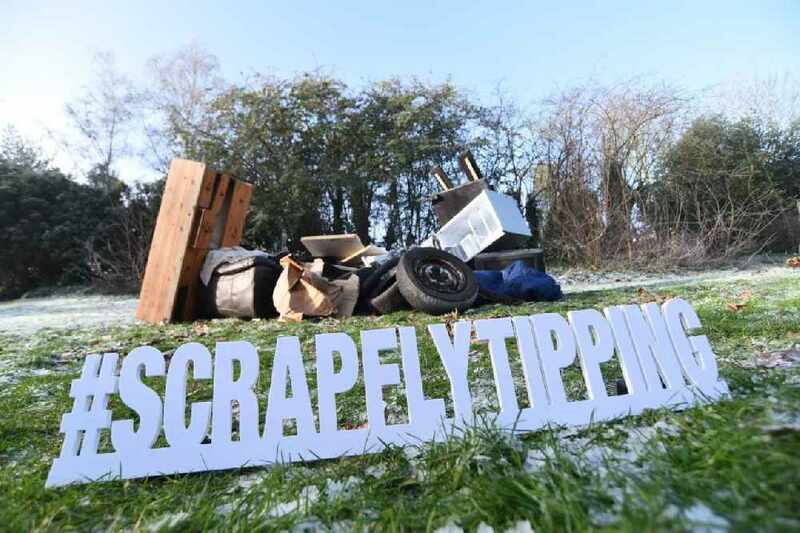 One of the main points of the SCRAP initiative is to encourage people to find out if a trader is licensed and holding a receipt which will tell you the recycling centre or tip your rubbish will be taken too. At the launch they built an installation to show what a blight on the landscape rubbish can be to our area. Mr Fisher said that fly-tipping is a blight on Norfolk's countryside and he hates seeing it. He said: "Not only is it unsightly but it's also damaging to our environment and costs the taxpayer money. "Between the County Council and all the Borough Councils, and City Council we spend over a million pounds a year collecting and disposing of rubbish which has been fly-tipped at the side of the road or in hedgerows. "That's a lot of money!". 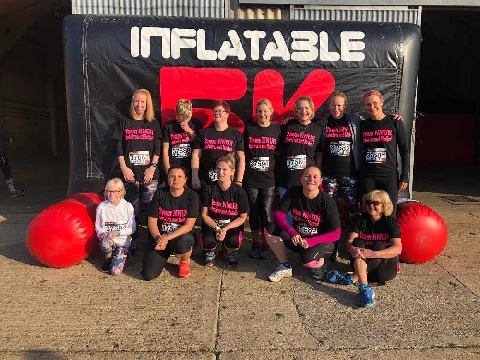 The initiative began in Hertfordshire before being trialled in Cambridge - both with roaring success. 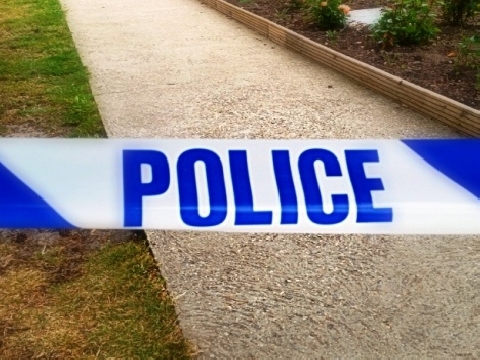 The campaign is a collaboration between multiple agencies who are aiming to limit and eventually stamp out fly-tipping across Norfolk.